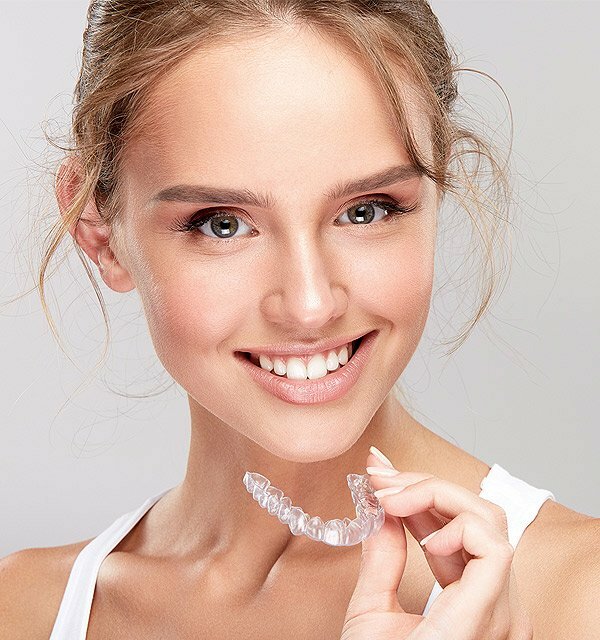 At Melbourne Smile Centre our renown oral surgeons utilize the latest techniques and best implant materials available to restore your smile to its youthful, healthy appearance. Giving you the assurance you need that you smile is pleasing both aesthetically and cosmetically. 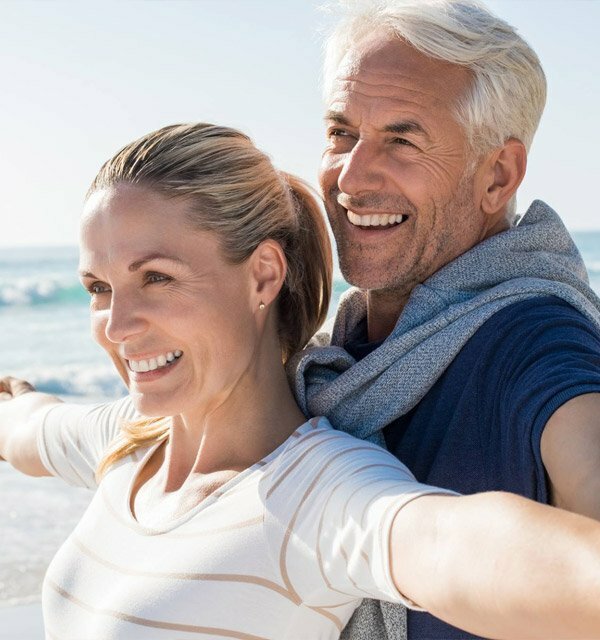 Tooth replacements using dental implants can be single teeth, multiple teeth, implant retained overdenture, or a full set of teeth using the All-on-4™ technique. 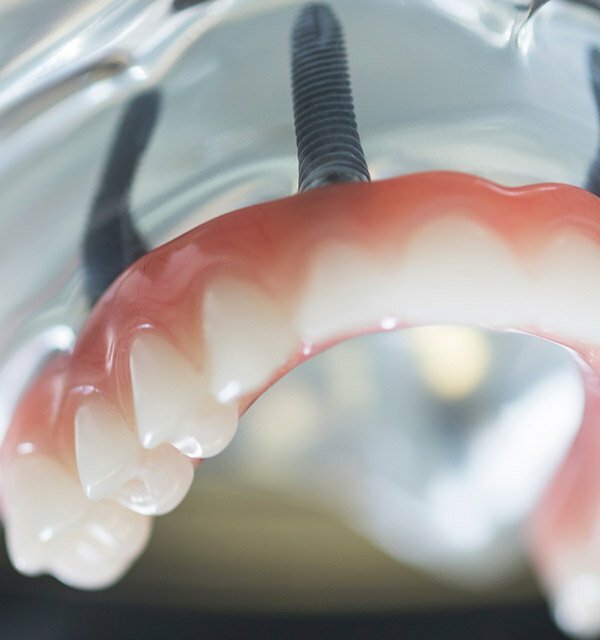 Implants help prevent further tooth and bone loss causing additional issues. A single dental implant may be used in situations where you may only be missing one tooth, maybe you lost one due to decay or due to an injury. 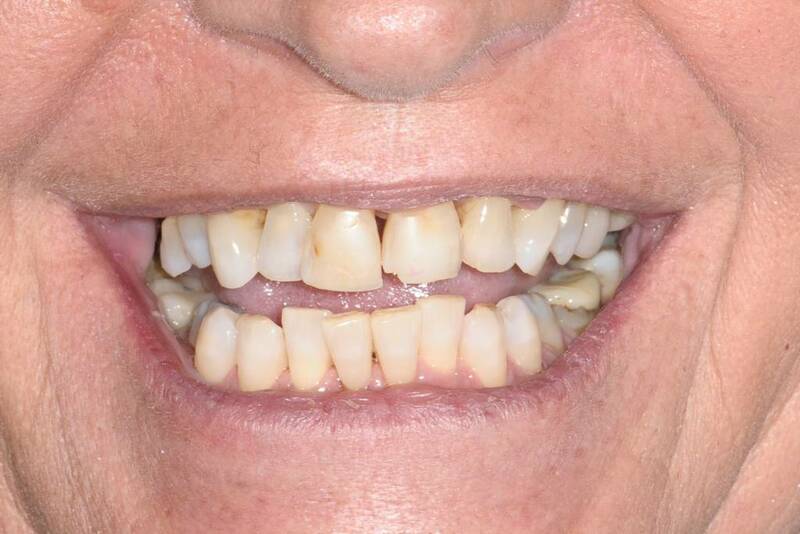 Whatever the case a single dental implant may be used to maintain the health and integrity of the surrounding teeth. For more advanced tooth loss or teeth that may need to be extracted due to decay, the use of multiple implants is an option. It’s important to replace missing teeth as soon as possible. Missing teeth can lead to bone loss in the jaw, which can weaken your remaining teeth. Dental implants are titanium root replacements that crowns and bridges can be attached to. Most dental implant placement is considered routine and predictable due to the advances in implant surface design and manufacturing. The Melbourne Smile Centre exclusively uses Nobel Biocare. 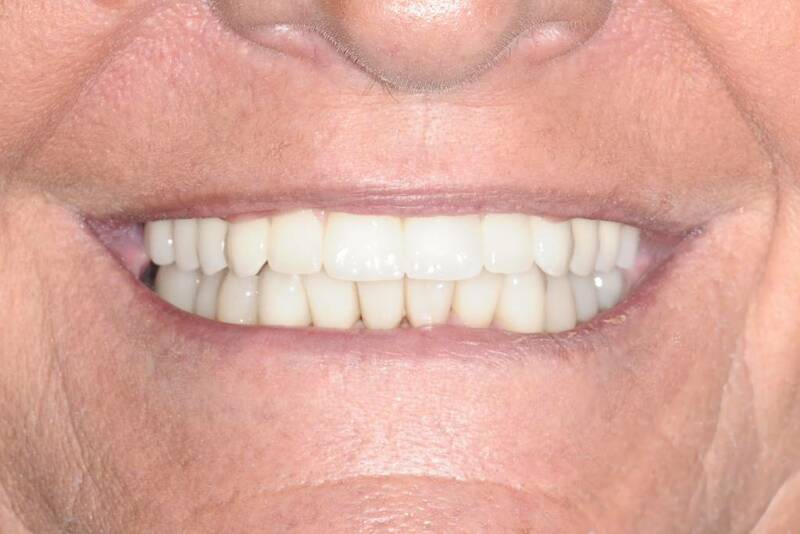 Dental implants have revolutionised the treatment options for many complex cases.